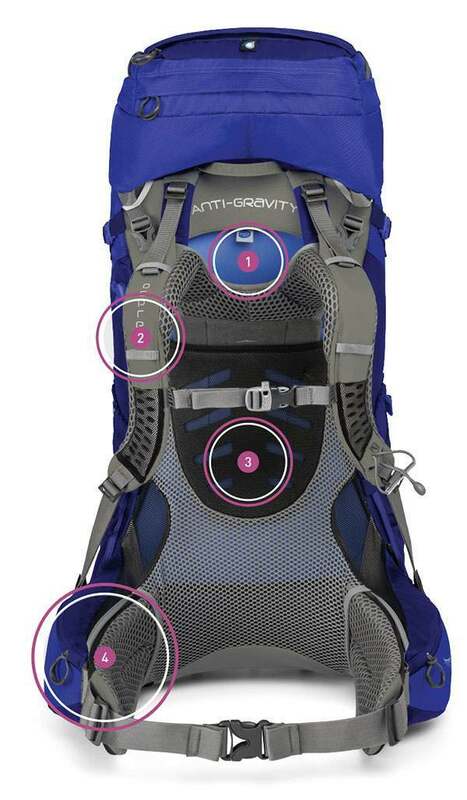 Sizing and fit are necessary to ensure that you use the full potential of your pack. 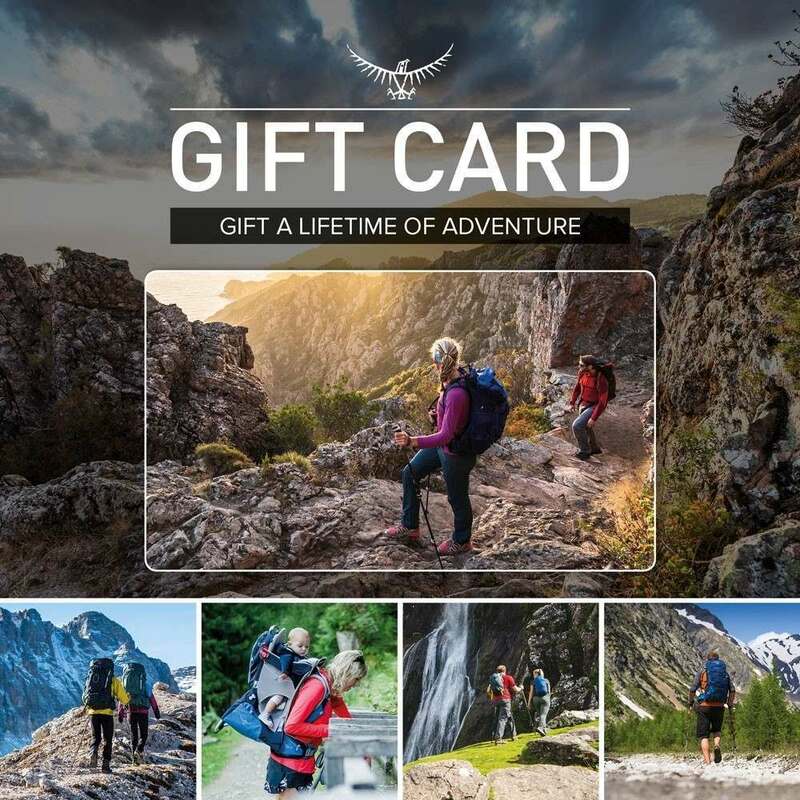 Sizing and fit both allow your pack to distribute weight throughout the body and in turn provide the best possible comfort. The size affects the back length, harness and hipbelt of your pack while the fit adjusts these aspects to meet the dimensions of your body. 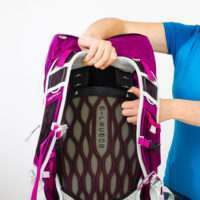 Sizing and fit are necessary to ensure that your chosen pack performs as it was designed to do. Our women’s specific fit has been tailored to meet the specifications of the female body. 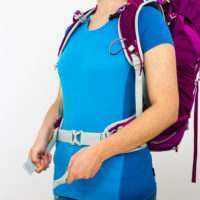 The women’s specific size and fit both ensure that your pack will distribute weight effectively throughout the body. 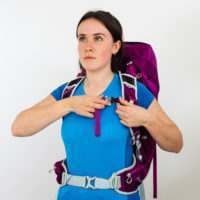 Sizing affects the back length, harness and hipbelt of your pack while the fit adjusts these aspects to meet the dimensions of your body. Locate your C7 vertebrae; the bony bump at the base of your neck, where the slope of your shoulder meets your neck. Tilt your head forward to locate it more easily. Place your hands on the very top of your hips so you can feel your iliac crest, which creates your “hip shelf”. Measure the length between the C7 vertebrae and the iliac crest. Be sure to follow the contours of the spine. Based on your torso measurements, select the size which you best fall into. Start by adding a little weight to your pack. It doesn’t have to weigh exactly what it would for your chosen activity but the closer it is to real life the better the fit. Carefully lift the pack onto your back from your knees. If it’s heavy then get someone to help you shoulder the pack. Most Osprey packs feature an adjustable torso length. These allow you to slide the harness up or down to perfectly fit your back length. You can guess at the right length for your back for now. Once you have completed the following steps you should feel no gap between your back and the pack. If there’s a gap then tweak the back length and see if that solves it. 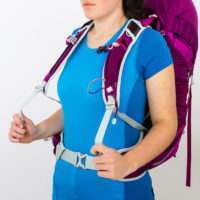 Once the pack is comfortably on your back, the first attachment point is the hip belt strap. It’s essential that the hip belt strap is adjusted first as it distributes the weight evenly between legs and lower lumbar rather than the weaker points like the shoulders and arms. Try to position the hipbelt over the upper half of your pelvis bone for maximum comfort. Next, the harness straps need to be pulled downwards so that the webbing on the harness is comfortably tight, much like the laces on your shoes. The harness shouldn’t impede breathing or be too tight around the collar bone area. 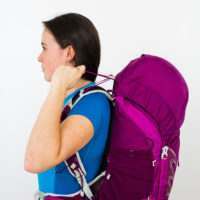 Load lifters, (the straps that connect the upper part of the main pack to the shoulder straps), should be pulled forward so that pack runs straight up and down your back. The close centre of gravity will allow weight to flow directly down to the ground. The optimum angle for load lifters is around a 45 degree angle, this will ensure that the pack is straight to your back. Lastly, fastening the strap across the chest (called the sternum strap), pulls the harness in to the chest and away from areas containing lots of blood vessels and nerves. If the harness is too tight it’ll restrict breathing, but if the sternum strap is too loose then you can end up with tingly or numb fingers!